I just want to say that I predicted this almost a year ago. I feel so special. Give this one to me. 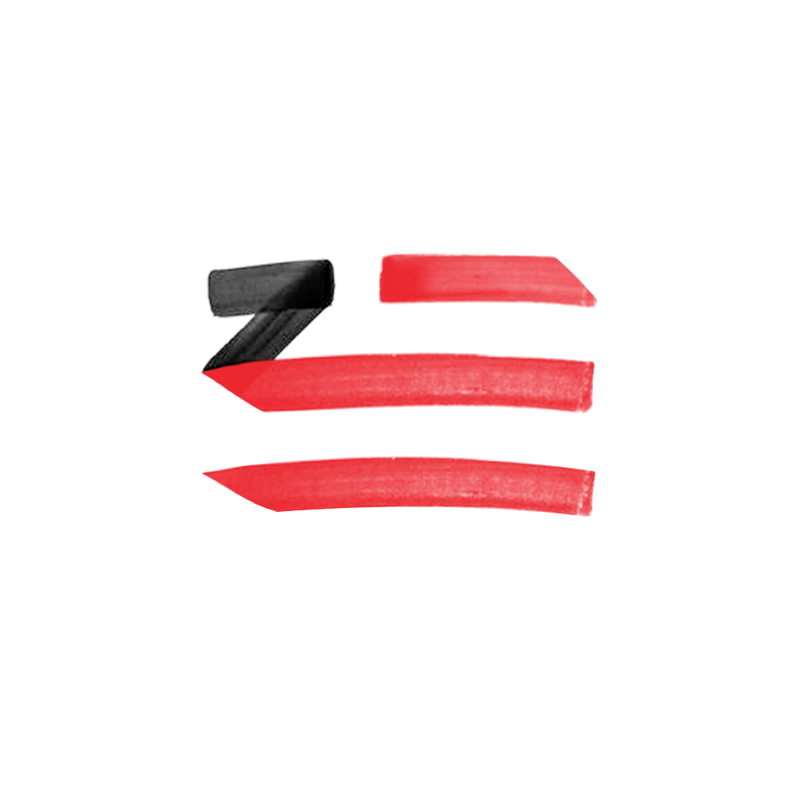 This is the collaboration you’ve been looking forward to since the rumor of Skrillex being Zhu was busted. The powerhouse in electronic dance music collaborating with the mysterious guy killing it with Deep House together with They. I am obsessed with this beyond understanding. Check it out now!